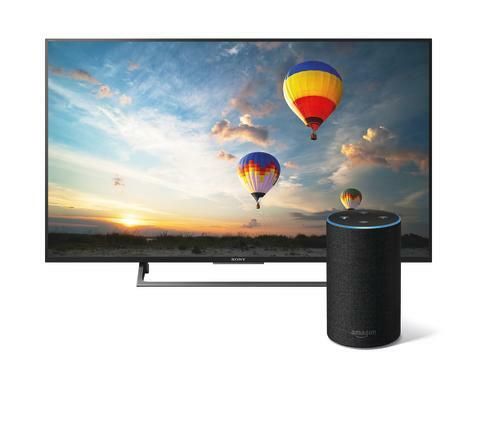 An Amazon Alexa-enabled device connected to one of Sony’s 4K HDR televisions with Android TV enables an easy path to joining the world voice-enables home automation and connected devices. Selected models of Sony’s Android TVs will become compatible with Amazon Alexa via a firmware update available in November. This functionality is currently only supported in the United Kingdom and the United States.